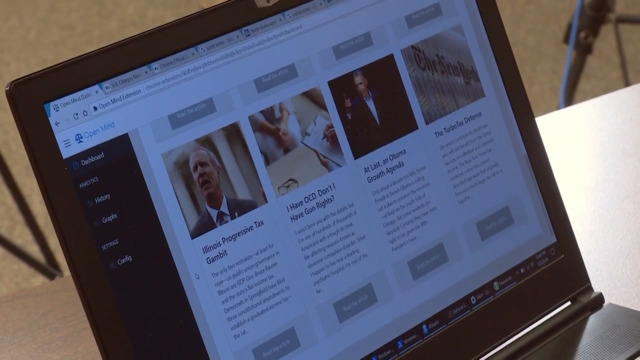 Yale students develop software designed to identify fake news stories and alert readers about unreliable online sources. College Students Combat Fake News, Jr.
An experimental curriculum teaches kids how to keep personal information private on the internet. Conspiracy theorists accuse outspoken school shooting survivors of being paid actors. Pope Francis warns of the dangers of fake news in his message on World Communications Day.